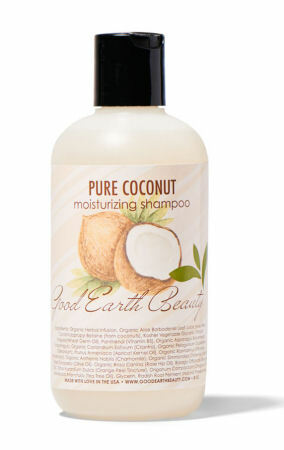 There is no denying it; this shampoo has you covered from root to tip. 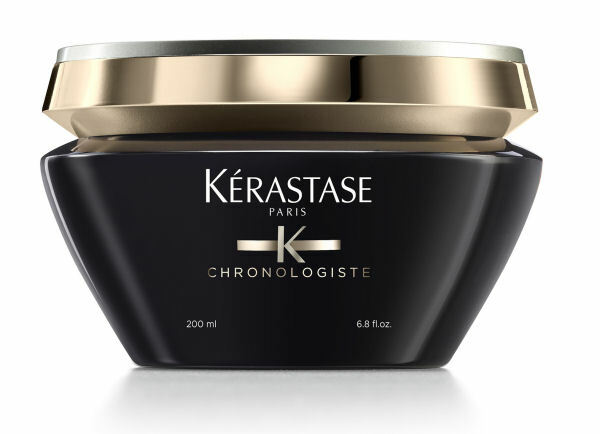 The product has a buttery type feel during application and is made specifically to renew damaged hair. -1 Wheat Protein to restore uniformity and smoothness. -Ressurection Sap: Sourced from the Myrothamnus Flabellifolia plant – known for its ability to come back to life after 10 years near death – helps preserve the structure of the fiber. Are you more of a naturalist? With all of the chemicals circling the globe one might be more inclined to return back to basics. When I opened the bottle I immediately craved coconut, intoxicating! This shampoo is gentle, creamy and formulated with the finest organic oils, vegetable based cleansers and anti-oxidants to clean hair thoroughly without stripping natural oils. Since we are busting into Spring at full force, those of us with a golden hue to our locks might need a bit of revival in this endless winter. -Helps keep hair manageable, smooth and silky. Supple is the only word that comes to mind when I tried out this conditioner. 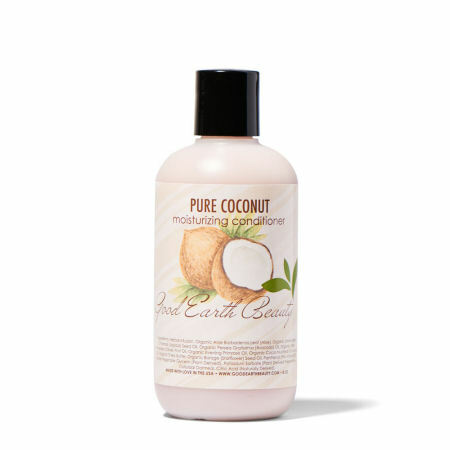 It’s creamy and exudes the amazing aroma of coconut within seconds. My hair felt moisturized and instantly soft! -This Natural blend of hair loving butters, organic oils and vitamins deeply penetrates and moisturizes the hair leaving it smooth, shiny and easy to style and control. I’m a blonde and I HATE, yes HATE the brassy yellow look. I like my look to be whiter than white when it comes to my hair…yet, oh so hard to maintain. Even when applying a toner upon highlight application, over time- brass develops. When I tried this product, the brightening affect is stellar. The leave-in that levitates! Your hair fiber is ideal to finesse into your desired style…flexible and fluid, you can custom create! LOVE! I can’t even. It’s too much-this saved my hair, no joke. I’m a chemically treated blondie and I love it-yet once in awhile, the tangles and knots become harsh. This rescued me from a moment of no more knots! -happy campers offers protection from uv and heat damage and increases the pliability and manageability of hair. The aromas of each of these products are beyond memorizing! The affects of each serum offered instant access to comb-through, shiny, smooth hair! Product contains Grapeseed Oil for moisture and a boost of Vitamin A and E to combat damage. 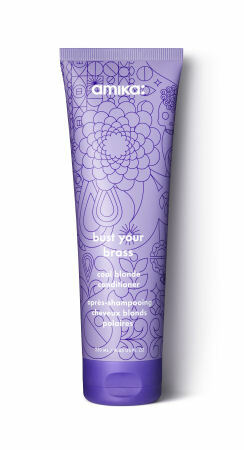 Within mere seconds the product ran right through my hair, no tangles in no time. I’ve never seen anything like it! -The product features the largest amount of active ingredients in the highest concentration delivering total hair and scalp renewal. Strengthens and regenerates the hair fiber while delivering smoothness, shine, and softness. When you are on the hunt for a quick pick and perk me up, nothing does the trick like the 1 minute mask. 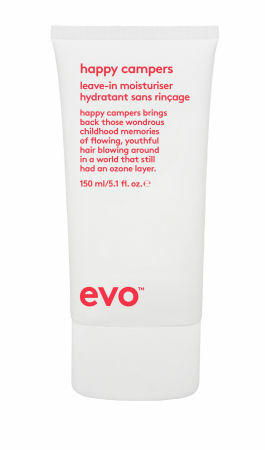 Ideal for all day tamed tresses. 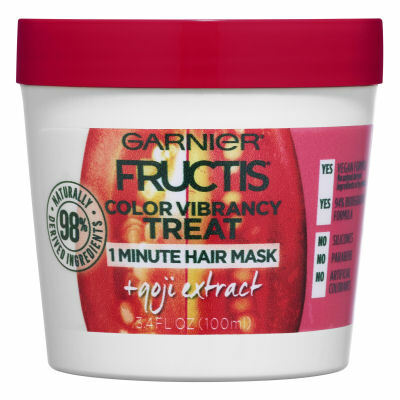 -Get soft, smooth hair with color vibrancy. No weigh down, no silicones, no parabens, and no artificial colorants. When prepping for the perfect poised pic you need a custom coiffure. I’m convinced no hair product can position you better than this blowout butter. I had smooth, shiny and pliable hair that was ready to work for the night and into the next morning! This product is a lightweight, melting cream-to-oil butter that helps provide 72 hours of humidity and thermal protection up to 450°F. I cut my blow dry time in half!